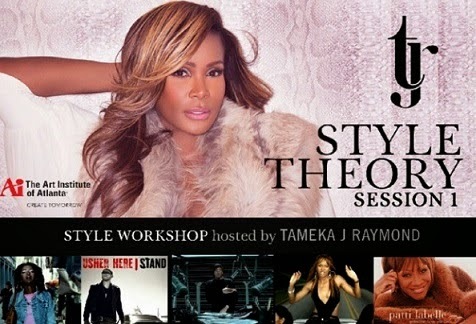 Tameka Raymond will host Style Theory on October 25th at The Art Institute of Atlanta, as well as two more sessions November 1st (Birmingham, Alabama), and November 15th (Charlotte, North Carolina). 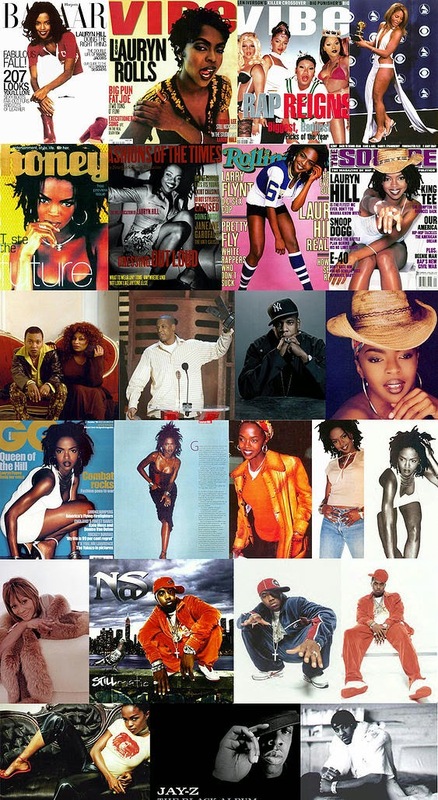 The workshops will cull from Raymond's past work as a stylist to stars including Lauryn Hill, Toni Braxton, Jay-Z, Ciara, Usher, Chris Brown, and Aaliyah in order teach aspiring stylists how to break into the fashion industry, what a job as a personal stylist entails, the ups and downs, and how to succeed. Curriculum will cover color theory, organization, body types, staple pieces, return process, knowing your client base, fees, age appropriate dressing, staying within a budget, job etiquette, image consulting, and personal shopping. After appearing this past season on Vh-1's hit reality show Atlanta Exes, Tameka Raymond's fashionable ensembles created a buzz all their own. From her Agent Provocateur Multicolor Mazzy Bikini worn in the Cayman Islands to the green velvet and lace dress by Tom Ford she rocked in confessionals - fans asked for a glimpse into the former stylist's wardrobe. Subsequently Raymond has launched "Tameka's Closet" through her official website TamekaJRaymond.com featuring a consignment shop of clothes, bags, shoes and accessories from a host of well known and new designers including Louboutin, Gucci, Camilla Skovgaard, Vero Cuoio, Prada, Alaia, Chanel, Yves Saint Laurent, Just Cavalli, Trina Turk, Versace, Ruthie Davis, Elie Saab and more. Priced from $75 for a pair of Elizabeth & James snakeskin pumps to $1750 for a Gucci leather blazer, Tameka's Closet offers a little bit for everyone. She says, "At an early age my Aunt Sadie taught me the ins and outs of the consignment business. I developed an appreciation for rare, one of a kind pieces at a very early age. My passion for fashion was birthed long ago"